Disclaimer: This post contains affiliate links and the product featured was provided for review. 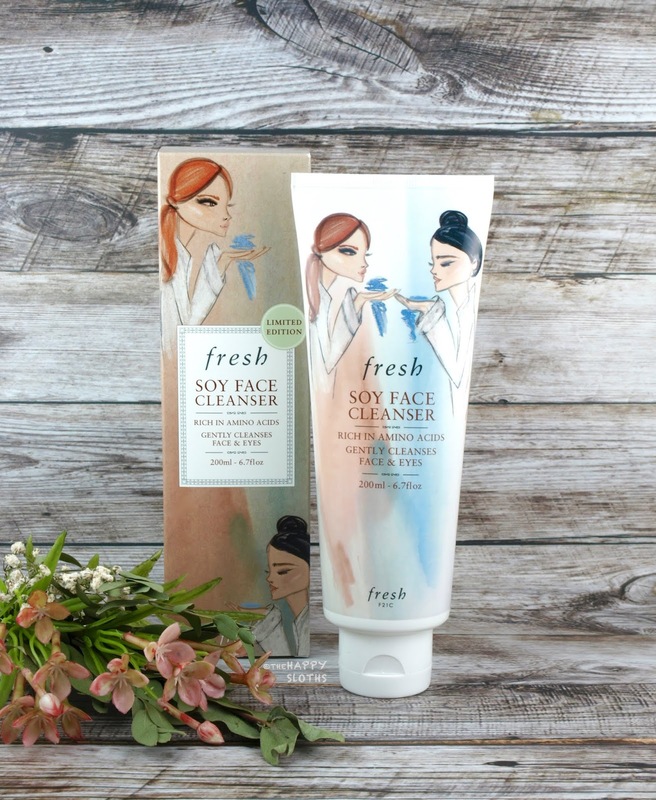 Housed in a large 200ml squeeze bottle, the Limited Edition Soy Face Cleanser is adorned with a chic illustration inspired by the original 1999 packaging (you can see a little peek of it in the image above in the far right side). Made with soybean oil, aloe juice, cucumber extract, and amino-acid rich soy proteins, the cleanser uses coco-glucoside as a gentle, non-sensitizing foaming agent instead of sodium lauryl sulfate (SLS). The formulation is quite thin and runny but it spreads easily to provide a soft, light lather. The cleanser has a light cucumber scent similar to that of many other Fresh products and it is very gentle and soothing on the skin. The formulation will remove all face makeup but I still pre-cleanse to ensure that all my eye makeup gets completely removed. After rinsing, my skin feels supple and fresh. There's no sensitivity or tightness because the formulation is very hydrating. Overall, this is an excellent everyday gel cleanser. The formulation reminds me a lot of the Drunk Elephant Beste No. 9 Jelly Cleanser but it still stands out as one of the most gentle and pleasant face washes I've tried to date. 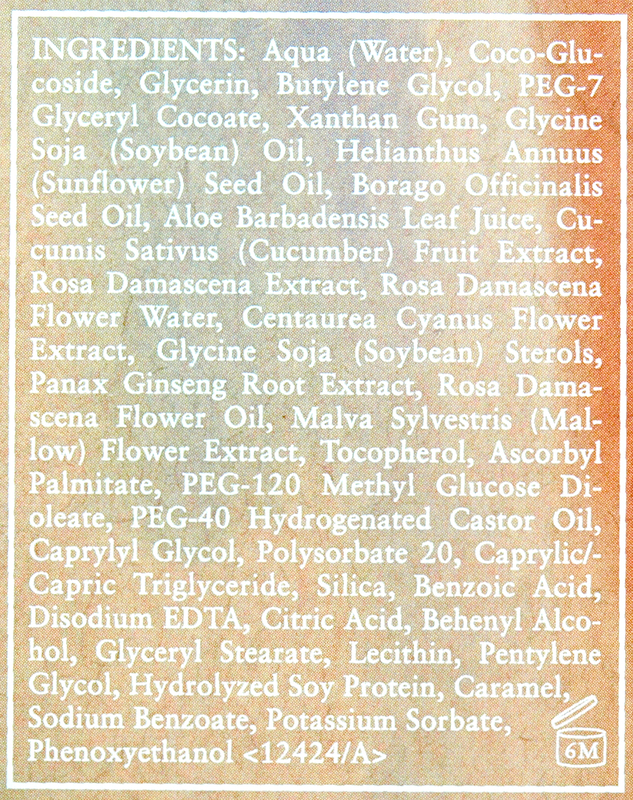 So whether you have sensitive, dry, oily, or normal skin, the Soy Face Cleanser will make a great staple in your skincare routine. 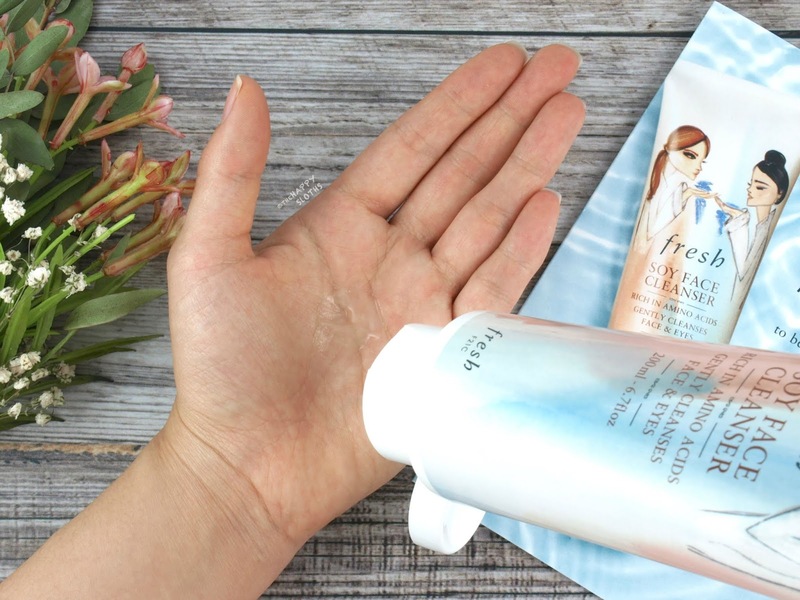 Have you tried the Fresh Soy Face Cleanser? What's your favorite Fresh product? Share with me in the comments below! Fresh is available in stores and online at Sephora and Fresh.